Combat Doors specialises in a wide range of commercial door and window products suitable for many types of commercial and domestic applications. All our doors and windows are manufactured by our time served staff, using high quality materials, ensuring the highest possible build quality. Our main products are listed below, If you are unable to find the product you need please contact us and we’ll be happy to help! Our Aluminium Shop Fronts & Frameless Toughened Glass Shop Fronts are an attractive, modern and hard wearing solution for all types of commercial properties. 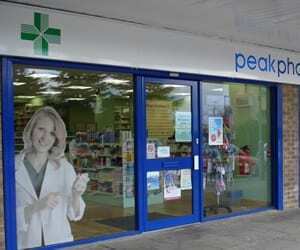 All our Shop Fronts are computer designed and hand built by our time served staff. 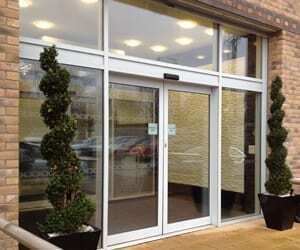 Our Aluminium Entrance Systems are specifically designed and hand built for use in busy environments. Computer designed and hand built using high grade profiled aluminium sections. 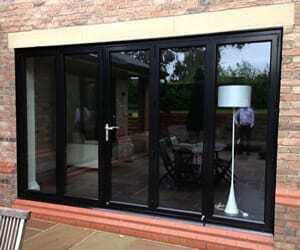 Aluminium Bi-folding Doors provide the ultimate in space-saving design and functionality. Our modern and stylish large-panel glass doors allow natural light into your home like never before. We specialise in wide range of Aluminium Window Systems suitable for many types of commercial and domestic applications, from Economic Casement Windows to Highly Efficient Polyamide Windows and Aluminium Curtain Walling. 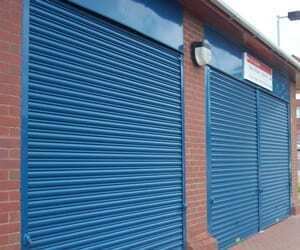 We’ve been manufacturing high quality roller shutter doors for over twenty years, all our roller shutters are designed to provide years of reliability and total peace of mind, our very first roller shutter is still in good working order! 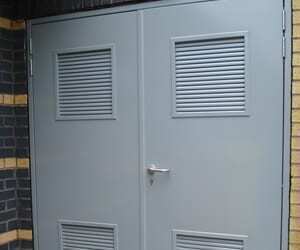 Our Defender range of Steel Security & Personnel Doors are suitable for many applications. 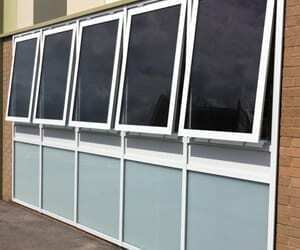 Each door set is manufactured to suit individual specifications. A wide range of hardware options are available with our Steel Door Systems.